Heard the big news? 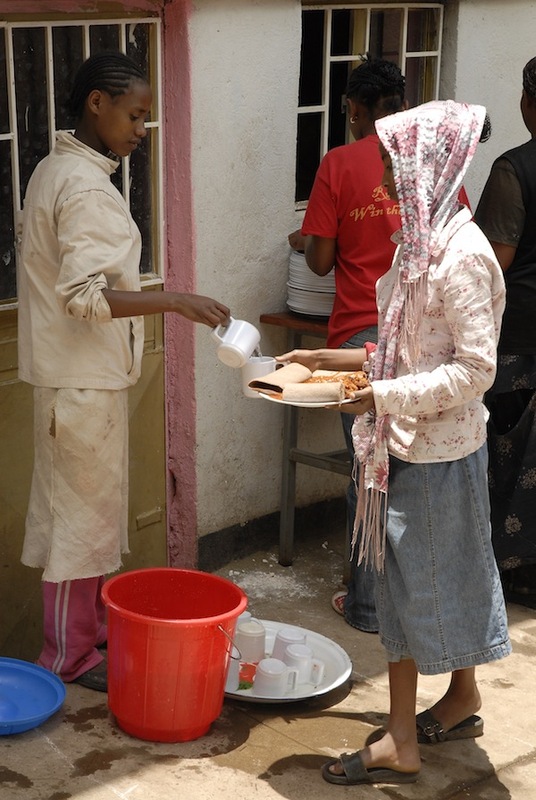 Ethiopian Orphan Relief is being considered for a Stay Classsy Award…again! Our entry last year took us all the way to the final round–who knows how far we’ll make it this year–we’re in a pool of more than 3,000 now, and hoping to be considered in the top 10%. In the meantime, we thought we’d share our entry with YOU, the wonderful supporters who make all of EOR’s successes possible. Please share with your friends. If we make it to the next round, we’ll need lots of votes from YOU and everyone you know. Ethiopian Orphan Relief’s partner, Friends of Orphans and Vulnerable Children was running a successful orphan care program for several hundred of southern Ethiopia’s most vulnerable children, but without any shelter, found it impossible to maintain through the 3 month-long rainy season. Pasion, along with 6 other mothers, founded this all-volunteer organization in 2008. Recently returned from trips to adopt their children, these women were eager to give back to the country that gave so much to them. Ethiopian Orphan Relief, Inc. was founded upon a simple premise—to make life better for the children of Ethiopia. 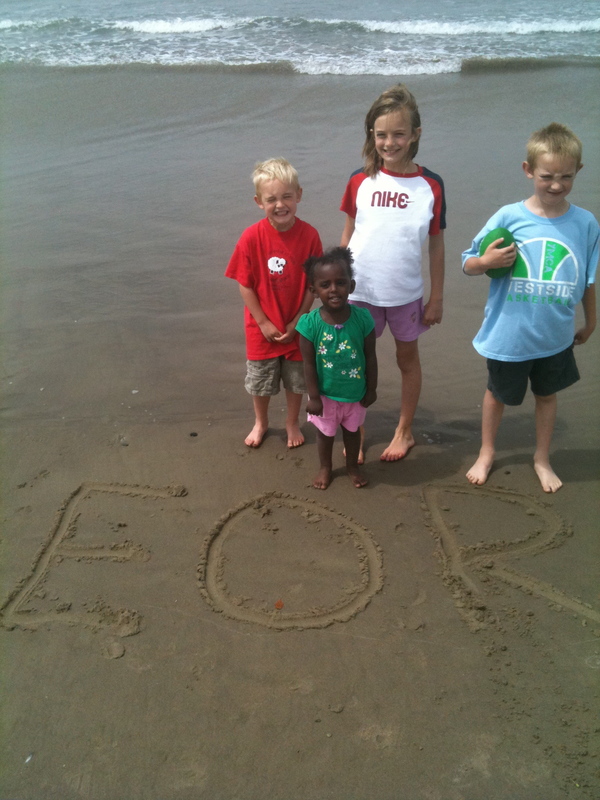 EOR works in partnership with local organizations to provide healthy food, education, warm beds, joyful play and more. In 2008, the seven board members of EOR fervently hoped that they would raise $5000, enough money to build a playground for one of its partner organizations. By the end of the year, more than $33,000 was in the bank—enough to build a playground and fund several other projects as well. As the number of EOR supporters has grown, so has its ability to fund larger and more ambitious projects. In 2010, Desalegn Daka, Director of Friends of Orphans and Vulnerable Children (FOVC) submitted a proposal to EOR. FOVC had a robust program in place to meet the needs of hundreds of southern Ethiopia’s most vulnerable children, but had no building to house it. Meals, classes, and playtime all happened in an open field. The annual rainy season brings daily torrential downpours, making it impossible to meet without shelter. A lack of kitchen and sanitation facilities further hampered the program. Could EOR build an entire orphan care facility so the program could run year-round? Lauren Andronici, EOR’s partners & projects chair, was quick to share her reservations. “I love the work that FOVC is doing, and I fully support them, but I have no idea how we’ll raise this money and support our other partners too.” The other board members agreed with this assessment, but decided to commit to the project, hoping to finish within 3 years. An amazing 494 days later, FOVC’s facility was complete–classrooms, bathrooms, and bedrooms, brick-by-brick, one donation at a time. From $6 to a single $7,000 donation, generous gifts poured in. By the time EOR’s team visited in November of 2011, the buildings were ready, and waiting to be painted. Ethiopian Orphan Relief, Inc. (EOR) is a 501(c)(3) non-profit corporation that works to improve the living conditions and lives of orphaned and vulnerable children in Ethiopia. We work in partnership with local organizations to support the emotional and physical needs of these children. It is our goal to ensure that every child in Ethiopia has a warm bed, a loving influence, and sufficient education to better their lives. In 494 days (less than half the time planned) EOR funded and built an entire orphan care facility for one of our partners, FOVC. Ladies and Gentlemen tomorrow is the big day. We will find out whether or not EOR has won $15,000 with the Stay Classy Award. I’m nervous, excited and more nervous. Either way I figure some tissues will be needed. Either way THANK YOU. Thank you for taking the time to vote, for spreading the word and for making what we do possible. Cross your fingers or say a little prayer that tomorrow will be a great day for EOR. I’m not going to ask you for votes today. Well, not at first anyway. First I’m going to relate to you instead … and thank you for even taking the time to read this post! See, I know how busy you are. I know because I myself have run around all summer like a chicken with its head cut off (sorry for the mental picture). Really, I myself have been so insanely busy this summer that it’s been hard to even think straight. And I’ve learned that sometimes, the busier you are, the more things get done … and sometimes, the busier you are, NOTHING gets done. I’m learning that the key is prioritizing … but how do you prioritize when you want to do it all? If you’re like me, you get excited about everything. And in your excitement, you try to do it all … but only half of it can truly be accomplished before you move on to the next thing you have scheduled. An as a result, nothing gets done. So, back to how to prioritize. Now, let me preface this post by disclosing that I am in absolutely no position to give advice on organization. (Just ask my mother.) But here’s what I’m learning: maybe, when we realize that we have too much on our plates, instead of trying to consume it all at once we should pick out the things that will make the greatest impact on others and do those first. I think that we will all feel more fulfilled if we make others’ needs a priority – even if we didn’t get everything on our list done. As long as we take care of others, it won’t matter (as much) that we didn’t “do it all.” I believe in karma, and my dad always taught me that “everything comes full circle.” He’s right. You are probably crazy busy. Maybe you’re not. Maybe you are crazy busy but are also a master at organizing your life (in which case this post doesn’t relate to you at all, so thank you for still reading!). In any case, if the livelihoods of children in Africa are something you consider to be important to you, please add ONE MINUTE to the top of your to-do list and vote for EOR in the Classy Awards. Just click here and vote for EOR in the “Most Innovative Use of Social Media Category.” It just takes a second. And if you can’t find the time, I totally understand. No hard feelings whatsoever. I feel your pain — I’ve not had a chance to do half the things I wanted to do this summer. Really. I’ll admit to you frankly that I have not always put others first. I’ve not been organized. I haven’t seen many people I love in so long, I probably have no friends left. But that’s how I’m learning to get myself organized. I think it’s working. And even if it doesn’t, at least I will try and make sure that the people that need my help the most will get it … if nothing else. You know those old hair commercials where you’d hear, “they told two friends and then they told two friends and so on, and so on” What if we did the same thing? What if, each of us reading and supporting Ethiopian Orphan Relief asked 5 friends to vote for us on Classy awards, and then asked those friends to ask 5 more friends? In a few clicks, our reach and voting could expand exponentially. Seriously. Just a few clicks and just 5 friends. Beyond just our immediate goal of winning $15,000 for the very worthy causes EOR supports, we would also be expanding the reach of our little nonprofit. Our web would instantly grow in size. So here you go, We would really like you to vote for EOR for best use of social media for the StayClassy awards. We know most of you reading this may have already figured out how to vote. But now, we want you to send a quick email or message to five of your friends that would be interested to do the same. How hard is that? For me, Cara, Susie, Susan, MaryBeth and Kelly better look out because my email is coming. You then have the option of signing in via facebook or by using your email. The choice is yours. Your choice means the possibility of BIG money for the children we are all trying to help in Ethiopia. We’ve been feeling the love with all the photos you are sending to us for our Vote for EOR in the Stayclassy Awards. Currently we are 4th place out of 25 for votes. PLEASE help us spread the word that we need votes. 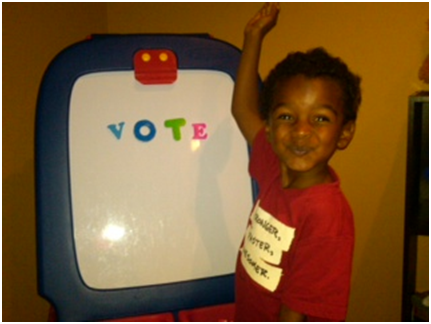 We would love photos of you or your kids encouraging others to vote! Take a look at this adorable tot who joined his forever family this spring from Ethiopia. Thanks again for voting and spreading the news! Want to help spread the news? Hope you heard the exciting news about our chance to win $15,000 in the Stayclassy finals! Click here to read the exciting news. 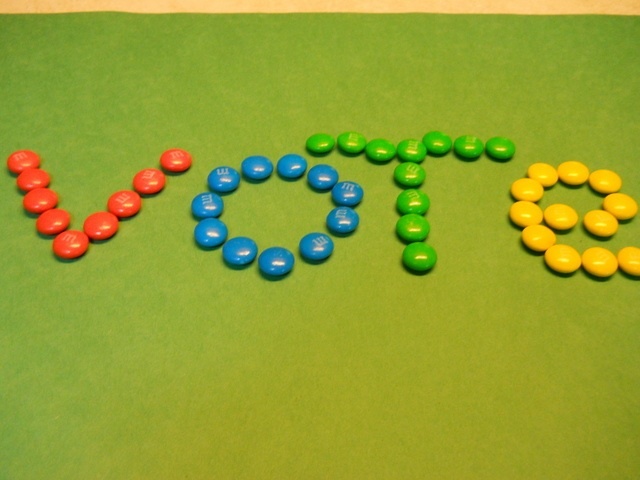 Were trying to be creative in various ways of getting the word out that we need votes! This is where you come in. 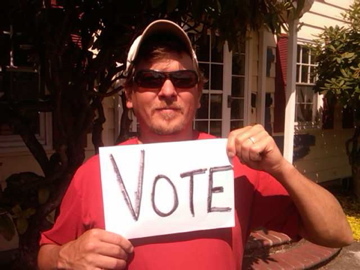 We need your vote + we would love it if you can snap a photo of yourself, kids, friends holding up a sign that says something creative and catchy. 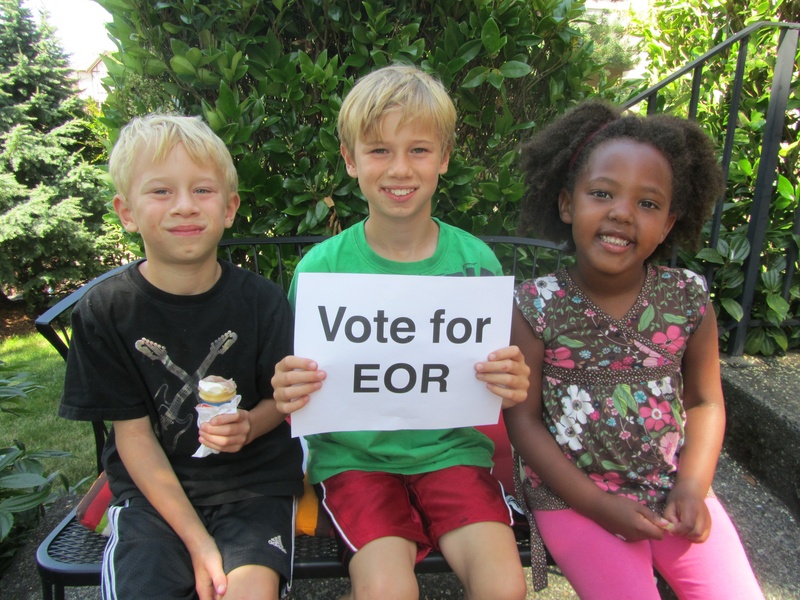 Vote for Ethiopian Orphan Relief, Raise your voice, the only choice should be EOR! Make your vote count, etc. Were going to be making a 45-60 second video of all the photos and debuting it next Thursday the 11th so we need your photos no later then Monday, the 8t at midnight pacific time. 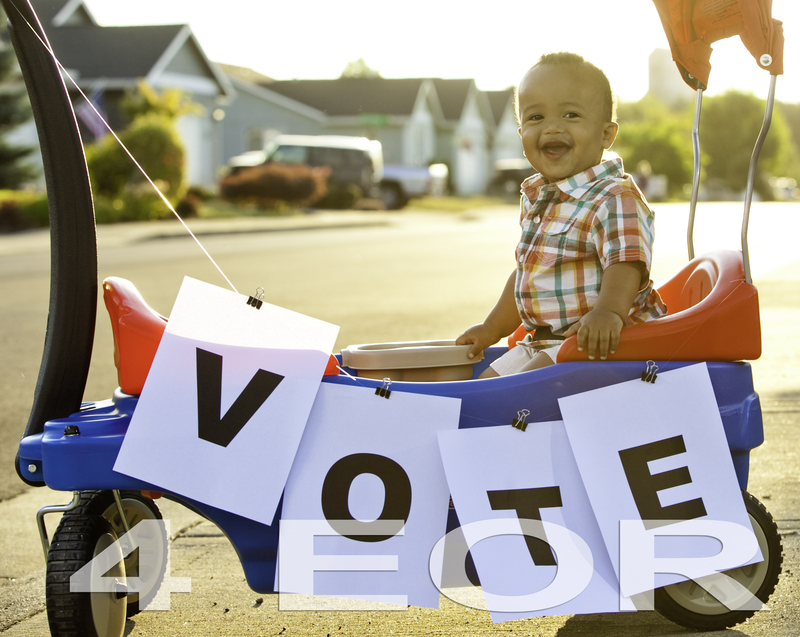 Have you voted for Ethiopian Orphan Relief, Inc. yet? More than ever before we need your help! Last week we announced that EOR had been selected by Stayclassy.org as a finalist in the “Most Innovative Use of Social Media by a Charity.” Our entry focused on the overwhelming success of our social media campaign, Project Gena, which gave donors a chance to send backpacks filled with gifts directly to the orphan and vulnerable children we serve. Share this contest and link with EVERYONE you know — on facebook, or your blog, with your church group, coworkers, yahoo groups and with all your family and friends. This $15,000 (and all the good we can do with it) is so close, but it will take thousands of votes to win it. Please raise your voice (once again) in support of EOR. 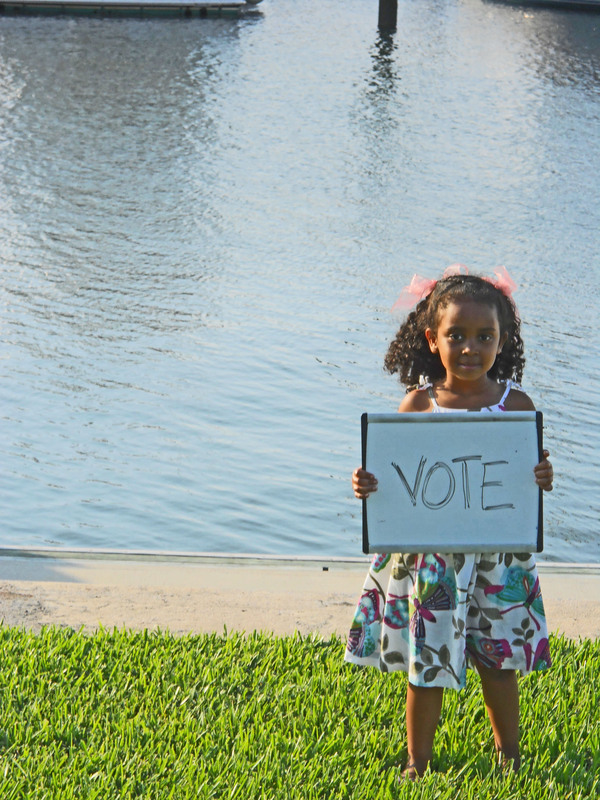 Your votes make it possible to win BIG money for little kids.